Thank you for supporting Hearing Health Foundation's critical work. All of us, including Jamie and her family, will be grateful when better treatments and cures are discovered. 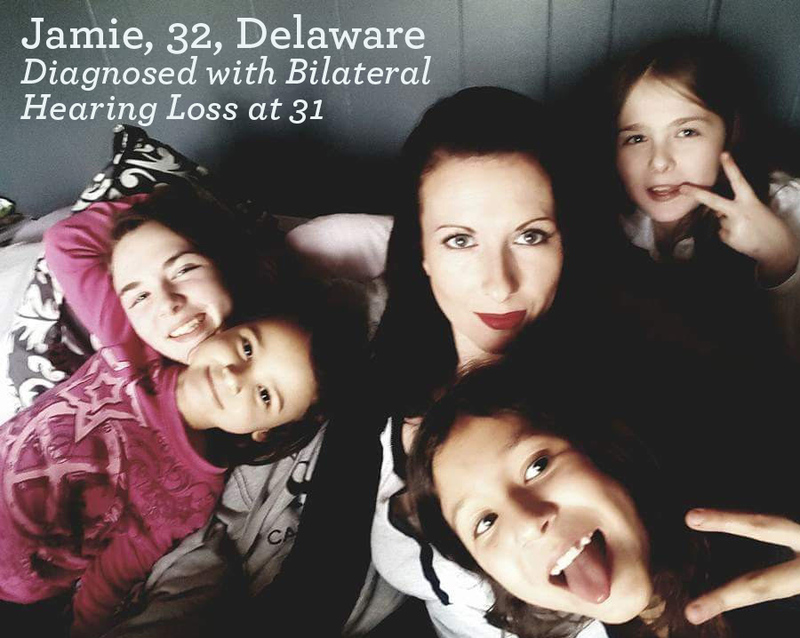 Jamie's recent profound hearing loss diagnosis has drastically affected her life, especially her relationships with her four children. Please help fund 2018 research and programming - we pledge to use every dollar wisely!